Adam Ercolani is a junior at Misericordia University pursuing a double major in Business Administration with a Management concentration and a second major in English. At the Chamber, Adam works as the Programs and Events/Business Development Intern. Adam is currently working on two major projects at the Chamber, including Community Reading Day, coming up on April 26th, and the Engage! Initiative. Community Reading Day promotes literacy by targeting second-grade classrooms and sending a volunteer to read a book to the class. Adam works hands-on on this project by contacting and recruiting local schools to participate in the event. He also works to recruit volunteers to read to the children in the classrooms. For the Engage! Initiative, Adam works on organizing a series of town hall meetings for businesses of local industrial parks to voice their concerns and provide feedback to improve the business parks. Adam enjoys working with the Chamber on these kinds of projects because they involve teamwork and offer a diverse education. Additionally, the community engagement activities benefit others, while also giving him a sense of fulfillment. Through these projects, Adam has been able to utilize his organizational and communication skills to ensure success. “The biggest thing I’ve learned at the Chamber is how to wear many hats. I’ve learned to navigate different projects by balancing things as I go.” says Adam. Along with his two major projects, Adam is highly involved and active in projects with Coal Creative, the Chamber’s marketing provider. He describes his position as a sort of liaison between Coal Creative and the Chamber, and assists with any tasks that the two are working on together. Despite his already hectic schedule, Adam also finds time for volunteering. 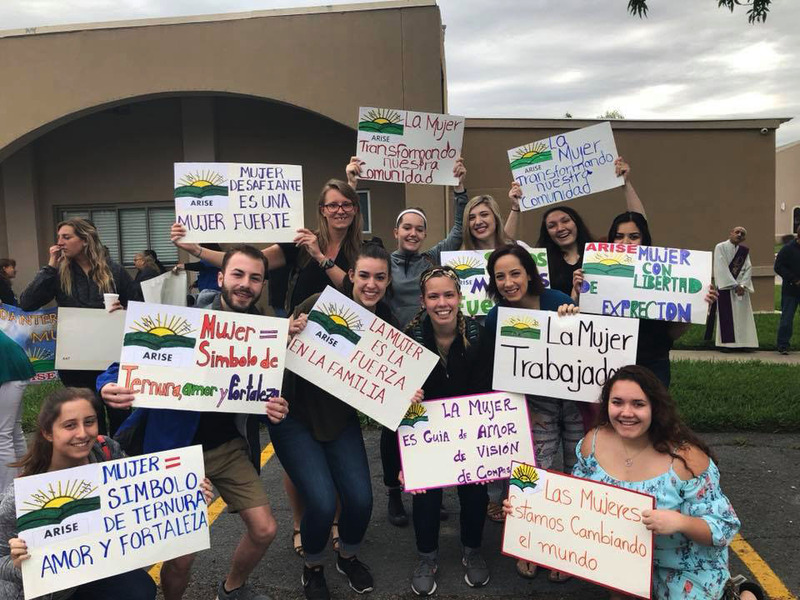 He has participated with Misericordia University’s Campus Ministry to volunteer in various states through service trips. He has traveled to Texas, South Carolina, and Pennsylvania and worked with Habitat for Humanity, and Arise Ministries to improve the conditions of these communities and to learn about issues that they face. “I want the work I do to be meaningful,” says Adam. Looking ahead, Adam would like to obtain his MBA in International Studies after graduation. 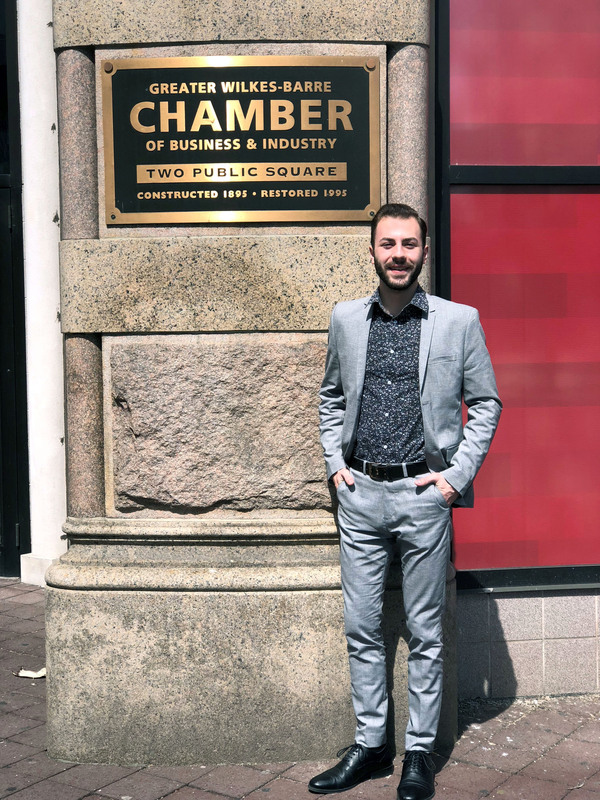 Interning at the Chamber has influenced Adam to pursue a career in a non-profit organization, or to possibly start his own business in business consultation to help other businesses improve and grow.